Throughout the Lenten Season, moving on through Holy Week, and on to Easter, we witness, once again, the story unfolding through our participation in the liturgies of the great drama of Salvation. From the calling of Abraham to be the father of the Chosen People, through whom the Savior would come, to God bringing forth his Chosen People from slavery in Egypt to freedom in Palestine, God’s plan was being made known. It started with a meal, for which a lamb without blemish was slain; its blood sprinkled on the door-post of their houses so that the angel of death might Passover them. The lamb had to be eaten, symbolic of the Eucharistic feast. Many signs followed of God’s special care for his people. Christ was, and is, the true Lamb, slain, without a bone of his body broken. His blood was shed and sprinkled so that the angel of death might “pass over” his people dying in sin. So, we have a second Passover; the passing over of Jesus Christ from death to life, fulfilling the pattern of the ancient passing over of the Jews from Egypt to Palestine. 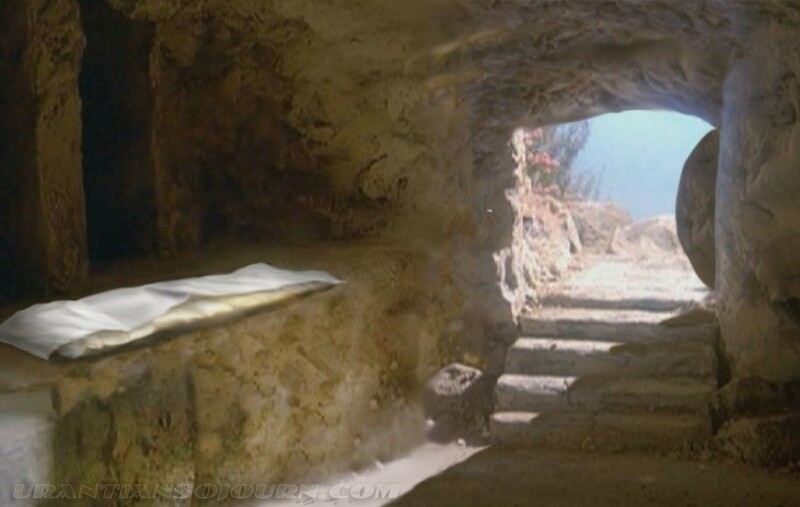 So was the first Easter Day, the completion of the great Mystery of Salvation. Christ was and is the reality of which these events were the shadow. Remember, the Liturgy is more than a dramatic representation: it is the means whereby the Church unites us to the mysteries of Christ. May the reflection upon the mighty events of God, working out his plan of Salvation for the faithful, bring great joy as we celebrate Easter, which the Church has rightly called the Queen of Feasts. Alleluia, the Lord is risen indeed; O come let us adore him. Alleluia!